[EXCLUSIVE] Advance Dark Horse Comics solicitations for July 2018 – AiPT! A sneak peek at ‘World of Tanks’, ‘Tomb Raider’, and ‘Bedtime Games’. This July Dark Horse Comics will have war, video game action adventure, and horror comics to enjoy. To give us a taste, Dark Horse has revealed exclusively at AiPT! the covers and synopsis of three of their titles out in July. These include video game properties Tomb Raider and World of Tanks, and a fascinating series called Bedtime Games. Check out the beautiful cover art from artists Hannah Templer, Conor Nolan, and Isaac Hannaford along with details for each issue. Lara is trapped. After being surprised by Trinity’s preparedness, Lara finds herself in the midst of an inconceivable phenomena that is as equally terrifying as it is mysterious. Now, face-to-face with an entity beyond scientific understanding, not to mention an apt foe in Nadija, Lara fears she may finally be in over her head. 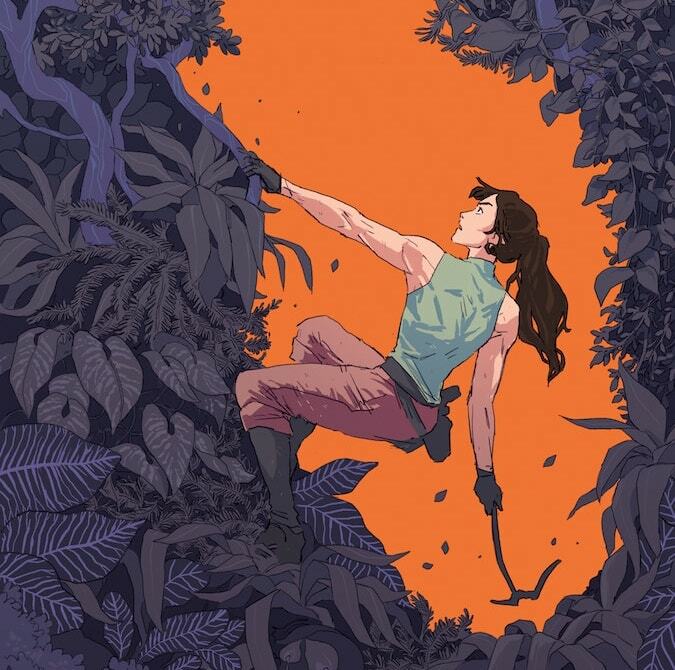 • Perfect for new and existing Tomb Raider fans! 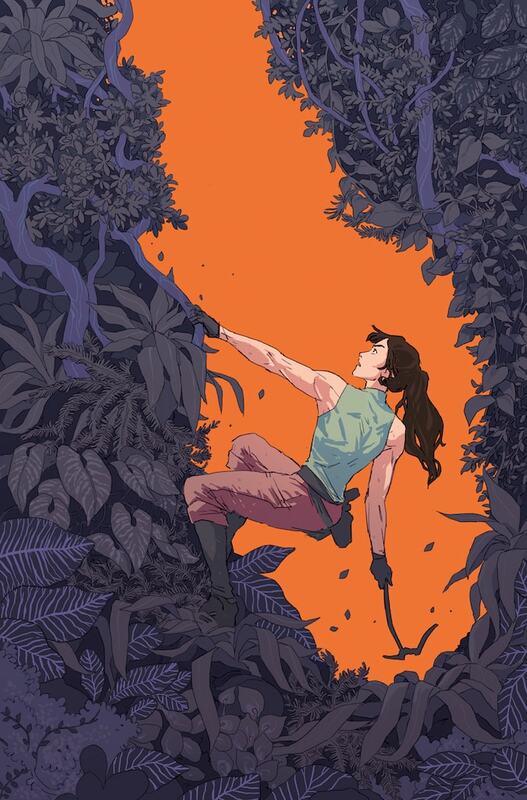 • Artist Phillip Sevy returns to Tomb Raider! Piotr and Ginger resort to extremely harsh disciplinary measures, determined to bring their crewmates under control–but there turns out to be more to Ginger than meets the eye. 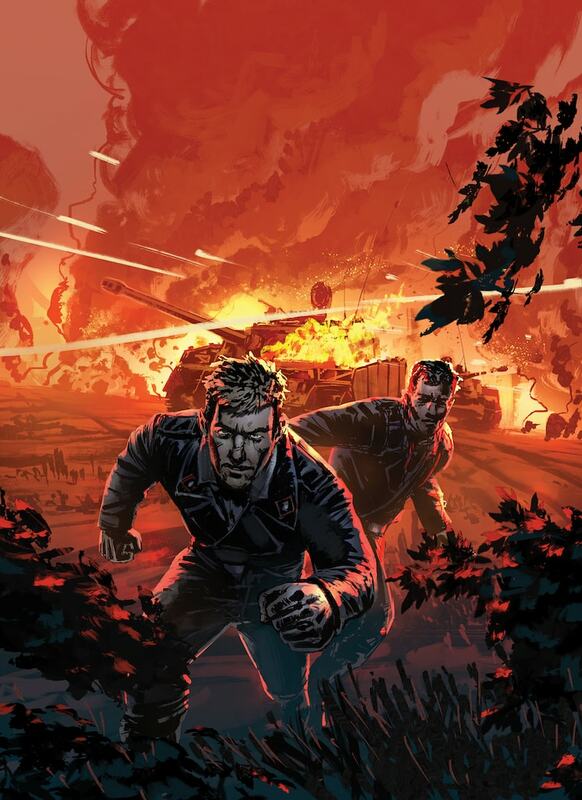 Kraft and Stadler, suddenly bereft of their Panzer, find themselves on foot deep behind enemy lines–leaving them only one drastic means of escape. And all the while, the fiery maelstrom of Kursk threatens to consume them all . 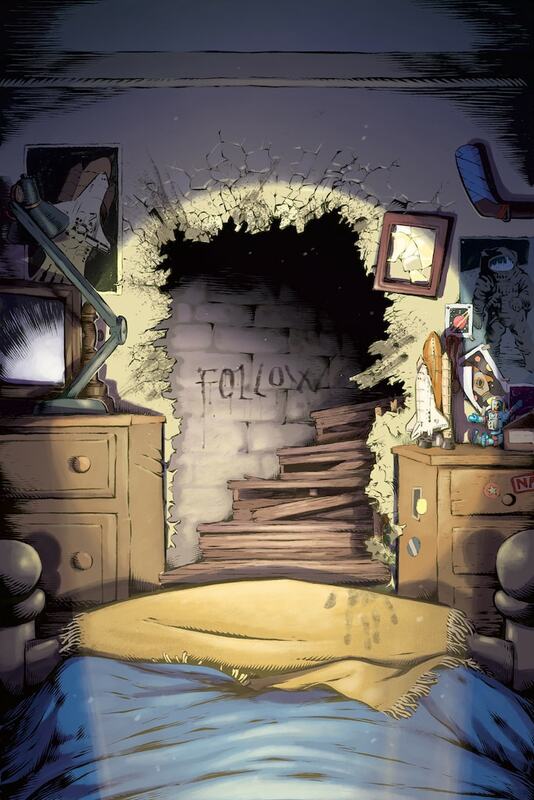 . .
Three teens wanted a last hurrah before starting senior year, but accidentally set free a sinister man who’s been trapped for decades and now the terrifying Mr. Bedtime begins to go after those close to them to get an item of his that they have. His ties to the town go back further than they thought, but that’s no help to the three friends because the ones who couldn’t beat him before are forced to join him in his nightmare-bending pursuit. Brand-new horror from Nick Keller (Death Head), Conor Nolan (Jim Henson’s The Storyteller: Giants), and Kelly Fitzpatrick (Shade the Changing Girl).